Innova Wellness Spa makes beautifully clear skin achievable by removing broken or damaged vessels (spider veins) on the face, nose, cheeks, and chin with innovative Cutera xeo® laser technology. Our laser vein treatment works wonders on a wide variety of skin types, clearing away vascular lesions and skin imperfections. Telangiectases commonly occur in areas easily seen (lips, nose, eyes, fingers, cheeks). They can result in discomfort and look less-than-appealing. 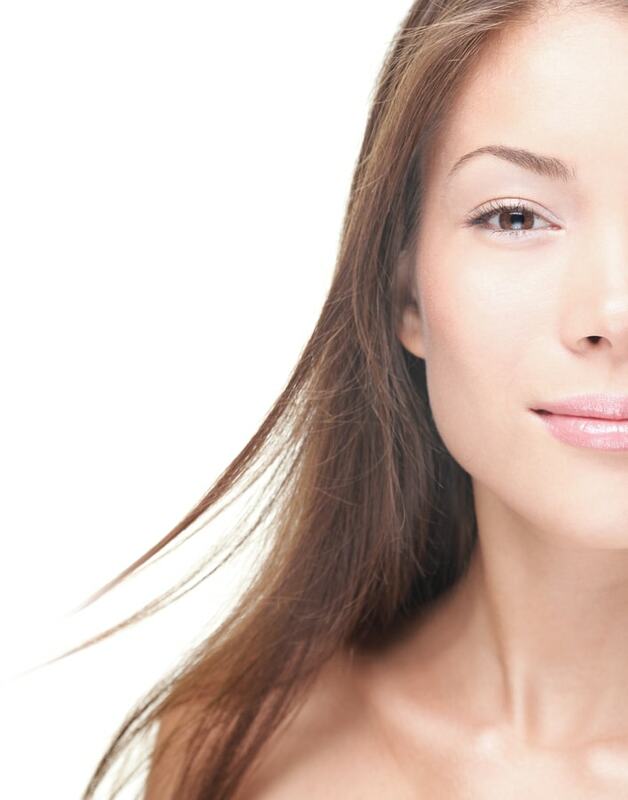 Innova Wellness Spa procedures revitalize your skin and enhance your beauty without surgery or downtime. Our practice provides a diverse suite of skincare and beauty treatments, all under one roof. We treat unwanted facial veins quickly and with minimal discomfort and zero downtime. We transmit a highly focused beam of light to the compromised blood vessel. This damages or destroys the vein in question. The vein closes and loses its source of blood, causing it to diminish. The body’s natural processes dispose of the dead vein and blood redirects to healthier remaining veins. The Cutera laser can remove unsightly veins from all parts of the body. Small facial veins can be treated quickly without bruising or complication. Spider veins (telangiectasias) can also be treated successfully. We target and erase broken vessels at various levels of the skin with customizable Cutera xeo® technology without harming surrounding tissues. Contact Innova Wellness Spa today to learn more about our non-surgical suite of skincare services and vascular laser treatments. We’ll schedule your initial consultation and determine the best possible skincare and beauty plan tailored to your needs.